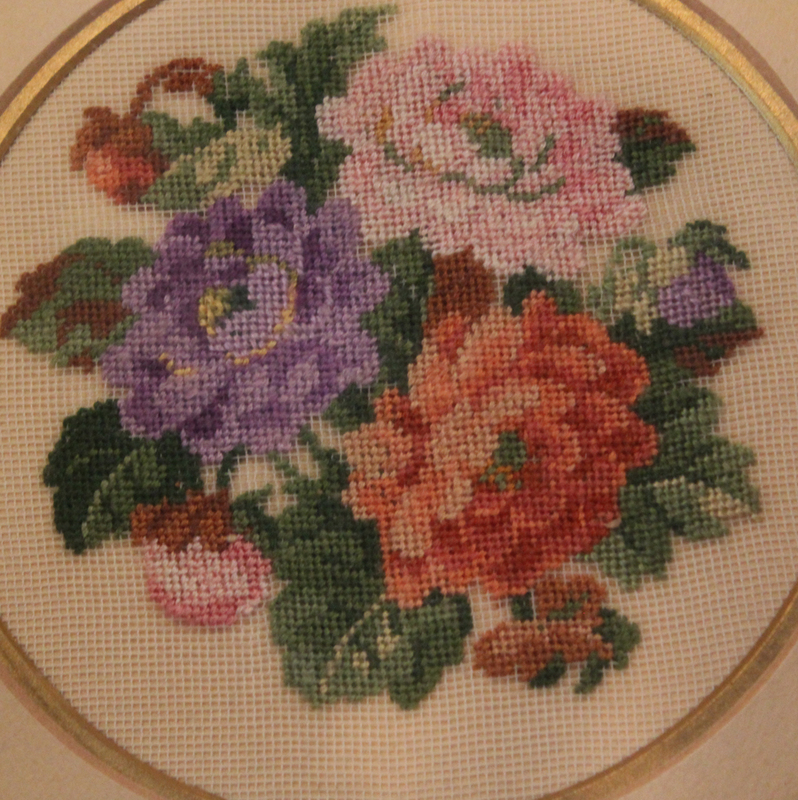 This is such a gorgeous antique petit point. In the original barbola frame that is a bit tattered but still so perfect! 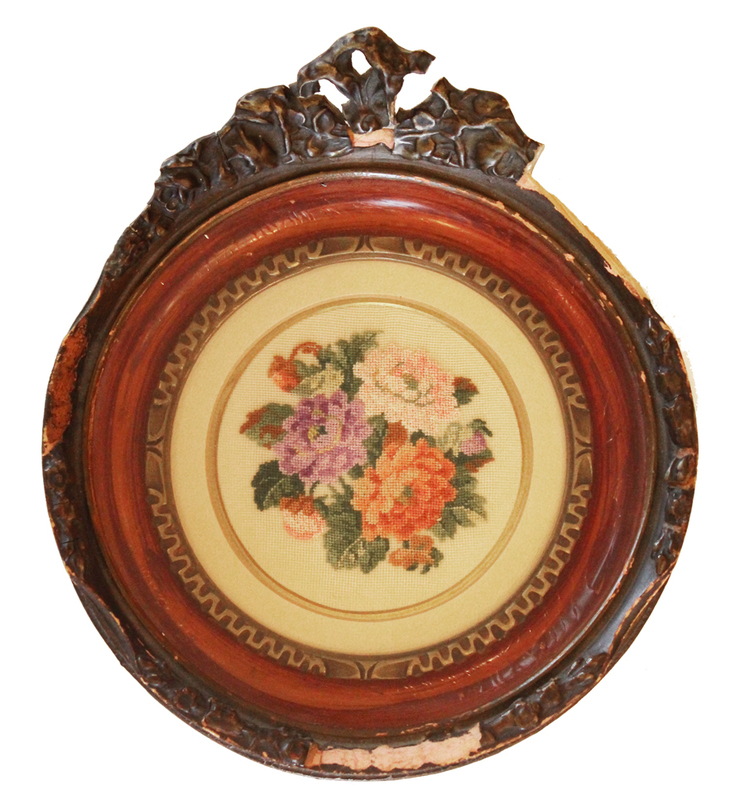 A lovely piece for any collector.